If you are like most people, you will walk out of an interview wishing you had phrased something differently. Or, two hours later you will remember a great example that would have perfectly illustrated your skills. Don’t worry; you haven’t completely missed your opportunity to say what you wanted to say. A follow-up “Thank you” letter is a great place to polish responses that may have been rough or lacking during your interview. Need help crafting or polishing a follow-up thank you letter after an interview? Contact MCK Resume Service. It’s our business to make you shine in your business! Great point! So few candidates send a Thank You letter, its shocking. 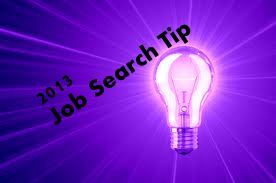 Sending one with actual thoughts about the interview (as opposed to a template letter) will set you aside from other candidates.